0.74+/- Acres Lot. Potential use for modular or site built home. Also for sale as part of 4 lots being sold together MLS 891197. Listing Agent is related to seller. Directions: I 40 to Exit 195 for NC-109/Thomasville. South on NC-109. Right onto Baden Road. Right onto Cash Drive. Go to stop sign and take a left onto Morning Star Lane. 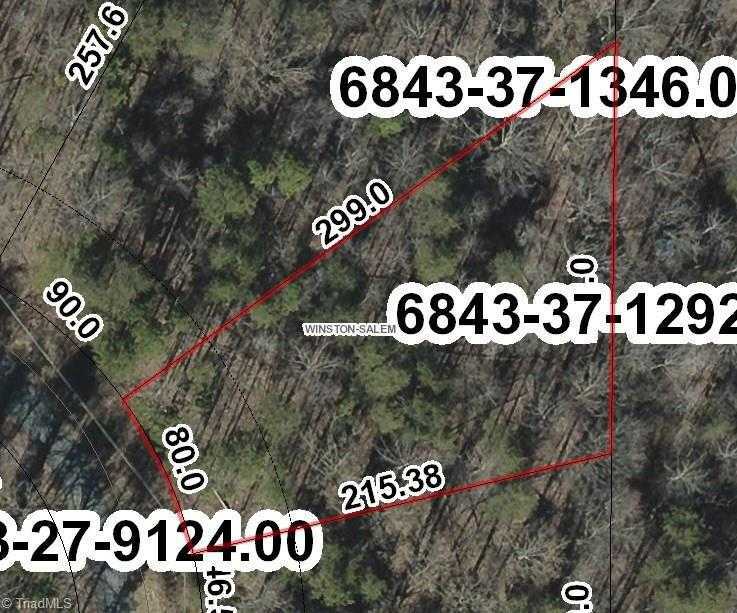 Please, send me more information on this property: MLS# 858409 – $9,100 – 0.74 Acres Morning Star Lane, Winston Salem, NC 27107. I would like to schedule a showing appointment for this property: MLS# 858409 – $9,100 – 0.74 Acres Morning Star Lane, Winston Salem, NC 27107.